If you’re a dedicated follower of our blog (we love you BTW), you have had heard us refer to the user experience and why everything you do for your site should be to improve it. In case you don’t know what we’re referring to, the user experience (also referred to as UX) is enhancing your website to increase user satisfaction by improving a site’s usability, accessibility, and efficiency. Now, more than ever, your website is one of your most valuable digital marketing assets. Without strategic planning around its user experience, your site could see a negative impact on visitors, leads, and conversions. Get a crash course about the website user experience and how you can improve it on your site. Studies show that the average attention span of humans is 8.25 seconds, which means you have only eight seconds to convince your visitors that your site is relevant to them. With websites becoming more and more competitive with each other in today’s digital landscape, you cannot risk the chance of losing a client due to slightly worse user experience than your competitor. Keep in mind, strong user experience will be defined differently across different industries, so it’s worth doing your homework and see what’s taking away from the UX on your site. You can start by reviewing your Analytics or using other research tools like heat maps or user testing. Speed up your website. With the given statistics above about human attention span, the user experience is heavily impacted by slow loading times. There are a lot of factors that contribute to slow site speeds, but luckily there are plenty of ways to tune it up yourself. Keep your contact information easily accessible. If a goal for your website is to encourage visitors to get in contact with you (which is the case for many websites), your contact info needs to be readily available. Consider placing all necessary means of communication in your site’s footer (email, phone, and address), so it’s visible on all web pages. Use content formatting best practices. No matter if it’s on a website or an email, unformatted content can be an eyesore. Make sure you use a simple font that is legible on all devices, don’t overdo font styles, and break up your text into bite-sized chunks. Create sharp headings. Although content is king, many times users skim it and don’t take in every single word on web pages. One line of text they’ll almost always notice are well-written headings, as they give a high-level summary of the page’s content. Take some time to draft catchy, attention-worthy headlines throughout your content to ease the user experience and organize your content. Simplify the navigation. One of the reasons your site could have a high bounce rate is due to confusion on how to navigate around your website. Take a look at your current navigation (or have a third-party do this) and see if your menu is clear, easy to find, and leads to the same experience on all devices. Add eye-catching visuals. 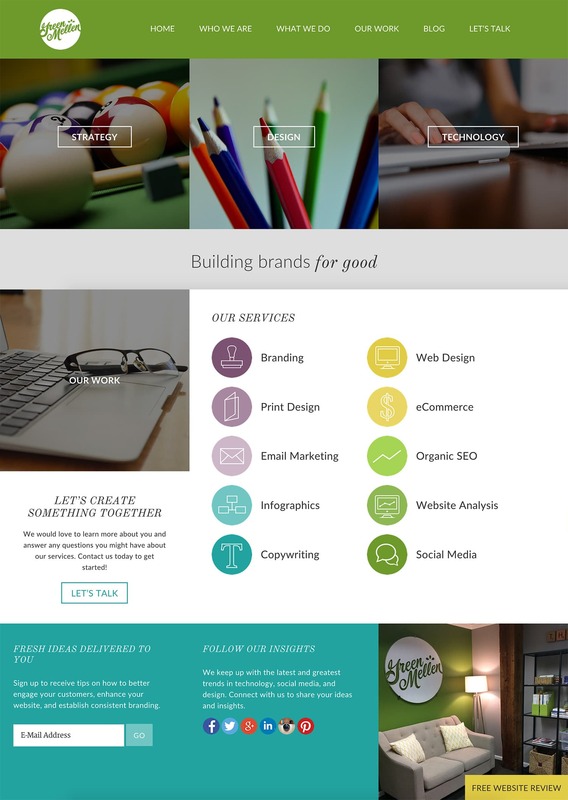 While white space is indeed your friend, a page full of all text and no visuals equals a dull experience. That’s why you need to include visually-appealing photos, infographics, charts, graphs and anything else that could catch the user’s eye. Be careful about using too many stock photos, as consumers may judge your site if it has too much generic photography. Make sure your mobile experience is seamless. This point might be the most important of all, as the mobile experience of your website will say a lot about your company. With more and more people viewing sites on their mobile devices and Google rolling out their mobile-first index, your site better be in top shape on smartphones. If you could take away one thing from this post, it’s this: everything you do to your website should be in favor of enhancing its user experience. No matter what additions or subtractions you make to your website, always ask how these actions will impact the user experience. If you do this going forward, you could see a dramatic impact on your site’s performance. 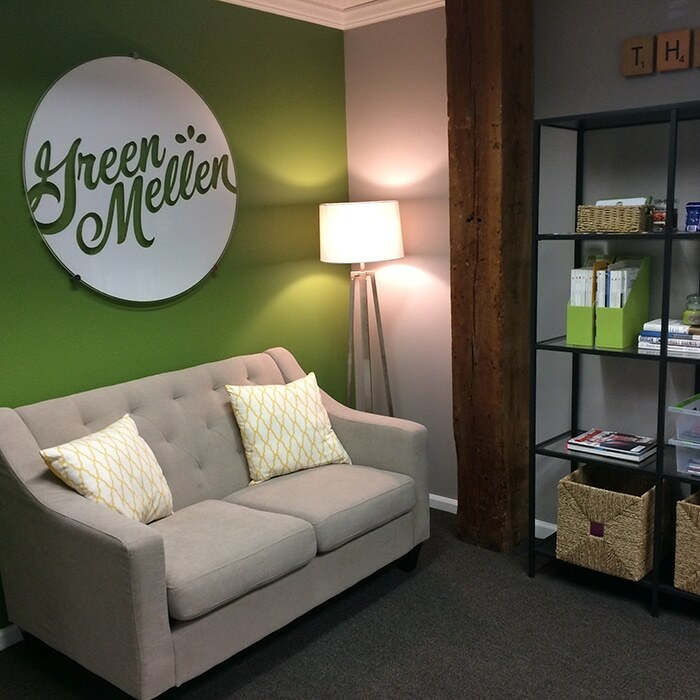 To learn more about the website user experience, contact GreenMellen today!